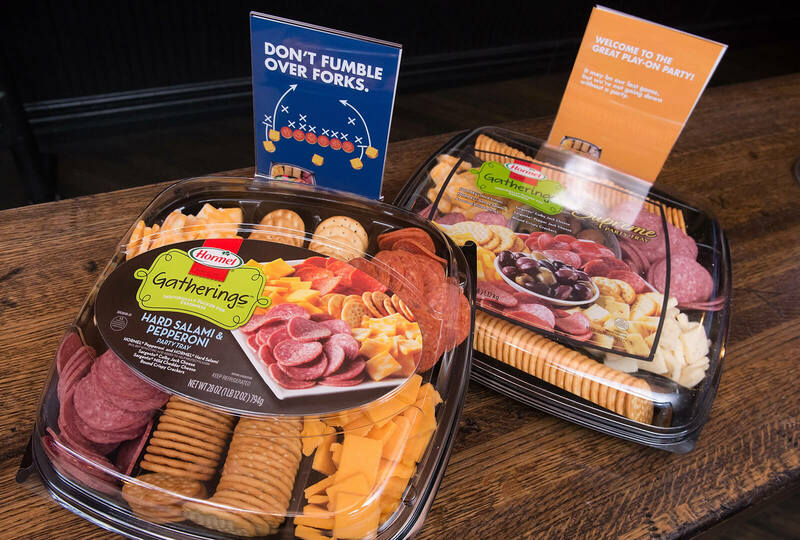 No party is complete without the delicious snacks and fun flavors in Hormel Gatherings® party trays. 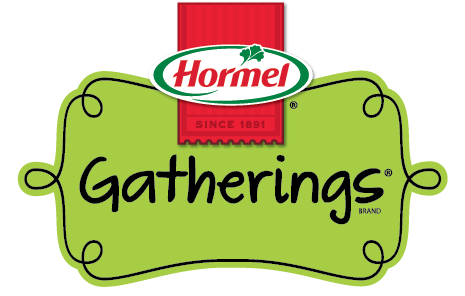 From a casual weekend get-together to a more elaborate party in your home, a Hormel Gatherings® party tray is the easy and tasty solution for any gathering. 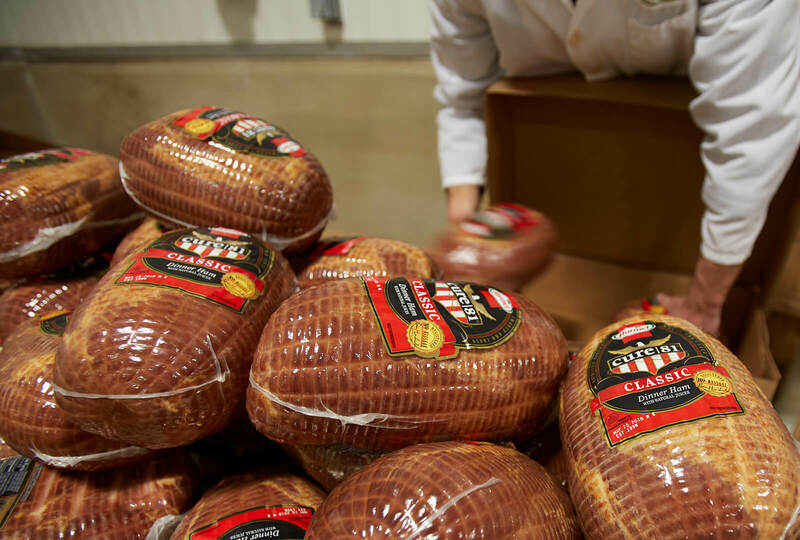 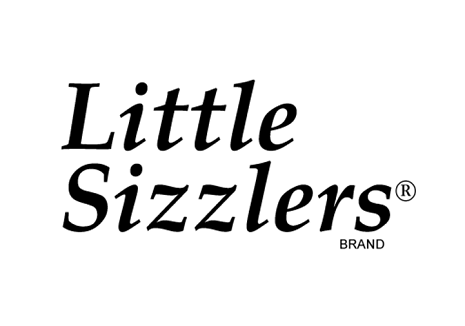 Just snap off the lid, open the fresh packages of meats, cheeses and crackers, and your party tray is ready to go – with varieties to please any party-goer.